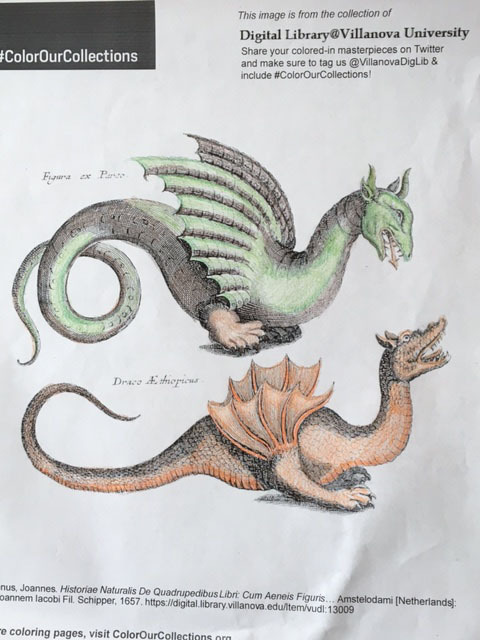 Here is a round-up of colored images from last week’s #ColorOurCollections extravaganza! 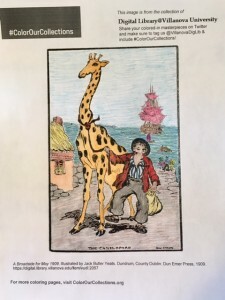 The Bosun and the Comet, colored by Laura B. 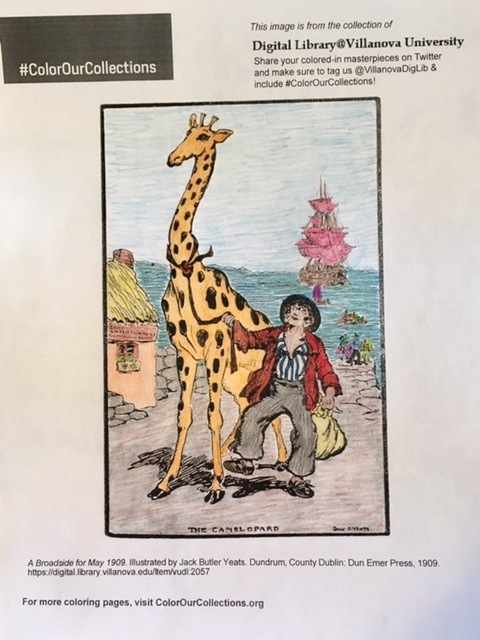 The Camelopard, colored by Laura B. 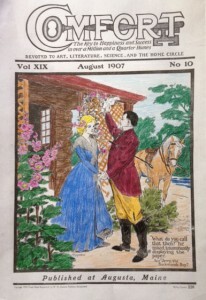 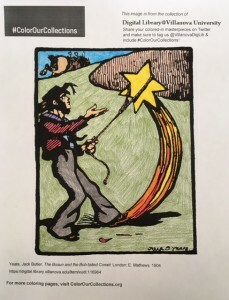 Cover of Comfort, August 1907, colored by Liz A. Cover of Comfort, February 1904, colored by Sue O.
Dragons, colored by Sue O. 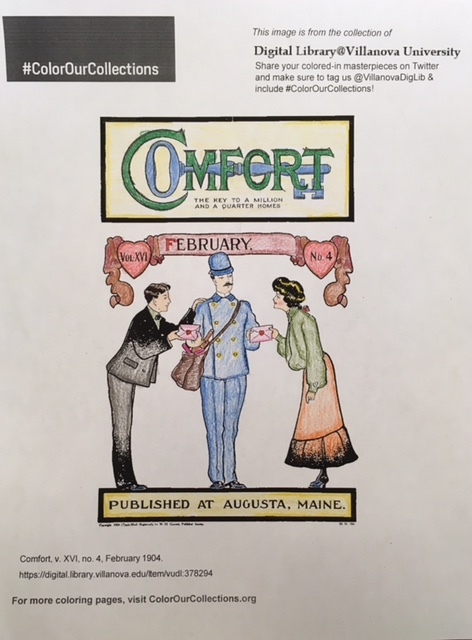 Even though #ColorOurCollections 2017 is over, you can keep coloring all year! Find all of our coloring pages here in the Digital Library.